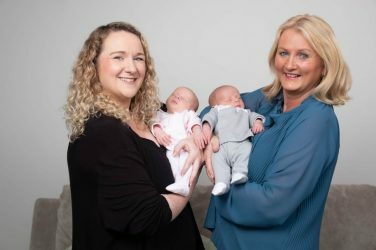 Celebrating their 10 year anniversary, the Irish Fashion Innovation Awards hosted by Goldenegg Productions Ltd. are set to return to The Galmont Hotel and Spa Galway on 14th March 2019. The official Awards launch took place at the Morgan Hotel, Dublin on Thursday, 07th February to celebrate one of the most anticipated fashion events on the calendar this year. Galway based models Carlha Linares and Simona Va showcased an exclusive preview of Irish designs from participating designers who will showcase their unique collections as part of the Awards celebrations on March 14th at The Galmont Hotel & Spa, Galway. Carlha (pictured above with Simona) is wearing a hand crochet sweater and printed skirt by Galway designer Colin Burke and Simona is wearing an ivory chiffon and maribou embellished dress by Charlotte Lucas. Described as the ‘Fashion Oscars’, the Awards are recognised as a launching pad for Ireland’s most talented designers. The event attracts entries from promising fashion creatives competing for the prestigious Awards. 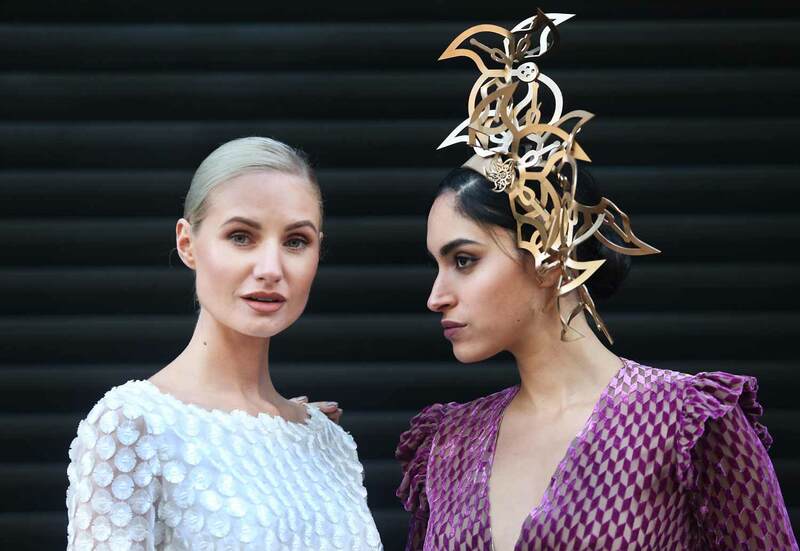 The Irish Fashion innovation Awards continually aspire to showcase the most cutting-edge designers, giving up-and-coming designers an invaluable connection to the public.